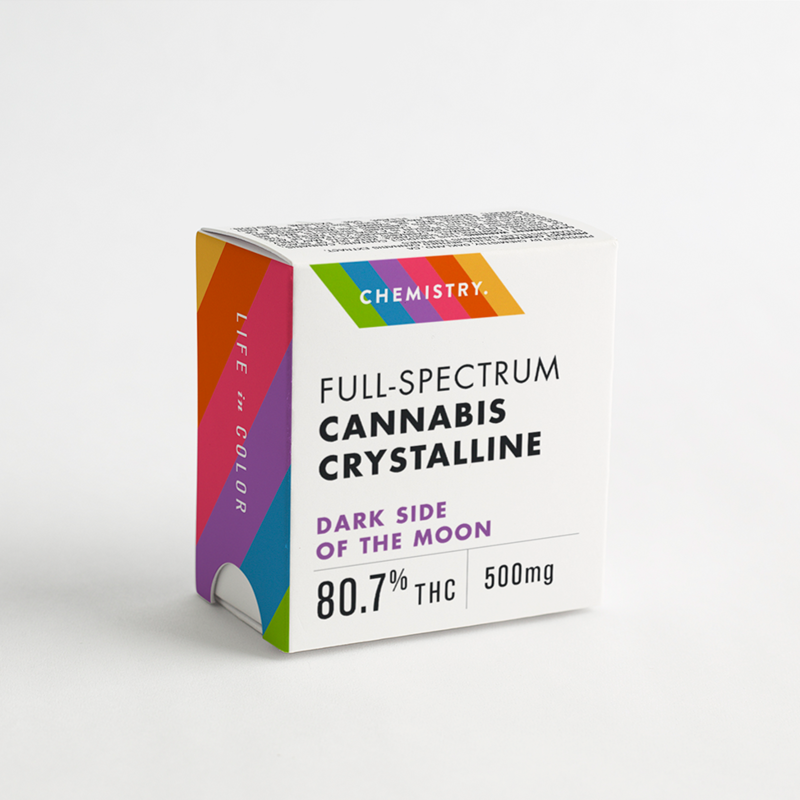 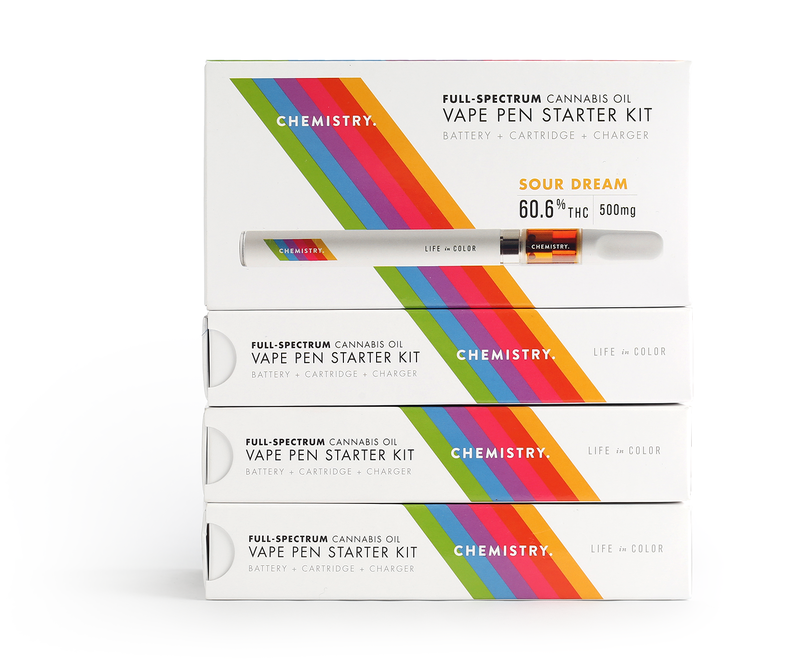 Built on science but rooted in flavor and fun, Chemistry is a brand new take on cannabis oil and crystalline. 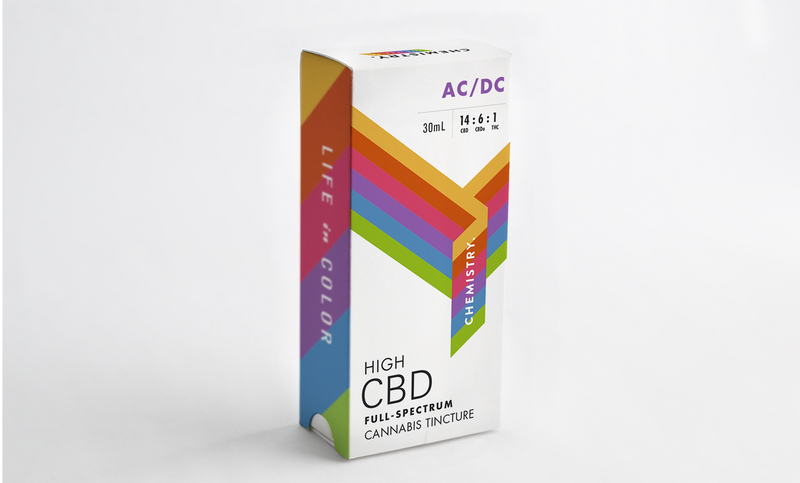 Their unique processes and techniques produce a “full-spectrum” product that contains all of the cannabis plant’s original cannabinoids and terpenes. 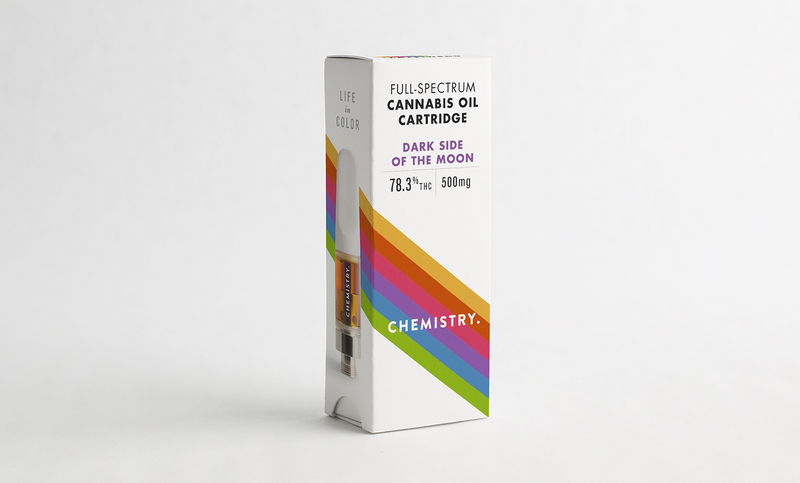 In this way, they use their technology to “Stay True to the Plant”. 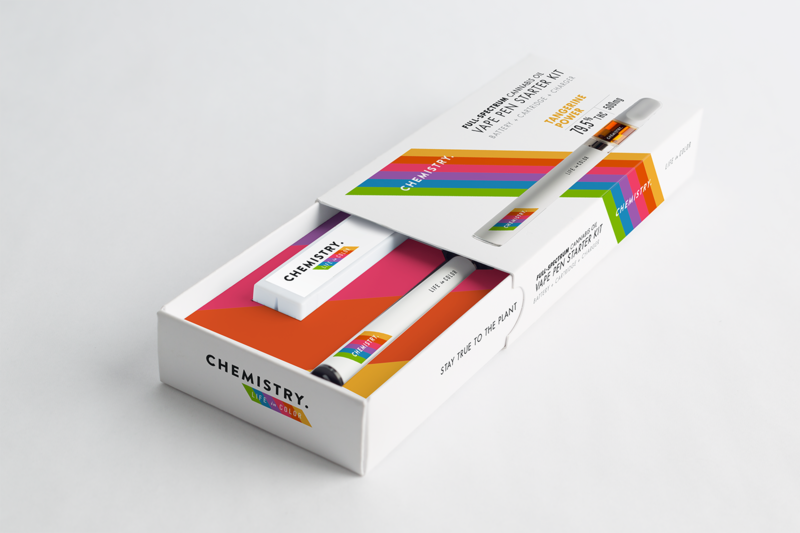 We collaborated with Chemistry to develop their strategy, packaging design and social media extensions. 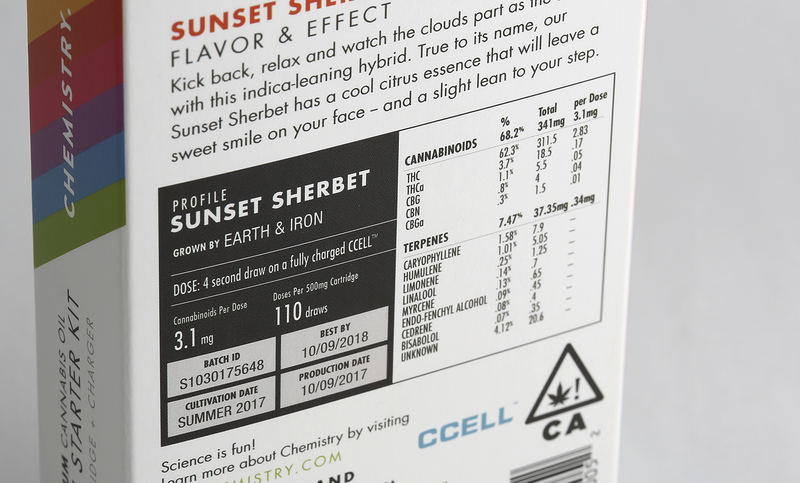 A modernist abstraction of their “full-spectrum” extraction process brings this design language to life, and provides a wealth of shelf impact and recall within its competitive set.